21.03.19 12:15 Transfer Sent Payment: 25.00 USD to account U17652397 from U2666///// Batch: 251958170. Memo: Shopping Cart Payment. Deposit to Lucrative Shares User vfhmirf. 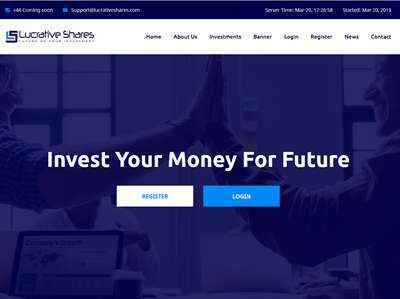 Lucrative Shares	Sent Payment 25.00 USD to account U17652397. Memo: Shopping Cart Payment. Deposit to Lucrative Shares. Memo : Shopping Cart Payment. Withdraw from Lucrative Shares.